Now we have three Labour stalwarts telling the government to slam the brakes. 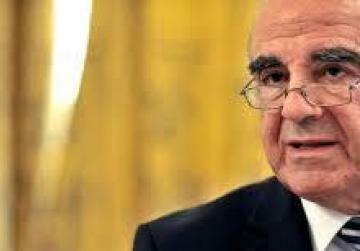 Will the government heed the appeal by the President about the IVF debate, after having ignored appeals made by many, including George Vella, former deputy prime minister and deputy leader of the Labour Party? 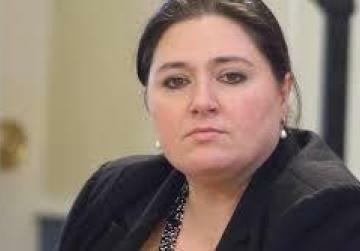 The President in a statement on Wednesday did not condemn or heavily criticize the proposed law as Dr Vella and Deborah Schembri, a former member of Muscat’s Cabinet, did. The President, however, appealed for more time so that a constructive and holistic debate could be held. She even offered to mediate between the different parties which, besides Parliament should include civil society and one is to understand, the Church. We had that kind of debate before the Embryo Protection Act was passed in 2012. 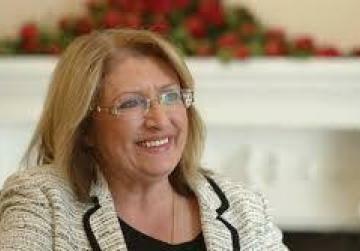 The PN-led government had consulted different sections of society till it reached an agreement with the Labour opposition of which Marie Louise Coleiro Preca then formed part. So now we have three Labour stalwarts telling the government to slam the brakes. Two of them, Dr Vella and Dr Schembri did more than that: they criticized the bill. Then he upped the ante in an article published in Times of Malta. 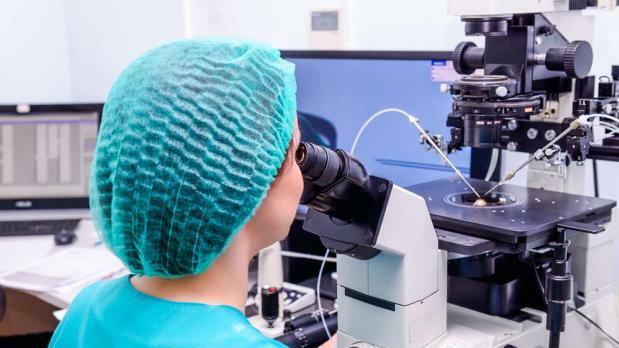 He wrote that the government’s position on freezing embryos “is tantamount to aborting (stopping) the nascent life in these embryos and committing them to degeneration and death with the passage of time.” He also used the phrase “slow killing” of embryos. To date, the government has refused to hold consultations. It says that it has a mandate - when a popular mandate there certainly is not. Will the government now listen to the ever-increasing chorus telling it to reconsider? Or does a government besieged by a growing deluge of sleaze feel that it needs something to deviate public opinion, no matter what?